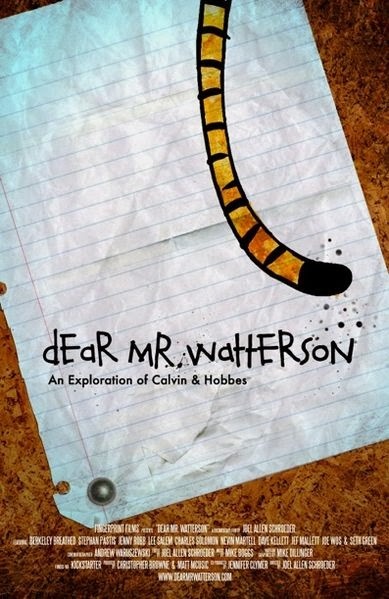 Dear Mr. Watterson is a documentary by Director Joel Allen Schroeder that is a labor of love for the comic strip "Calvin & Hobbes" with which he had grown up with. In the documentary he interviews fans that contributed to the film through Kickstarter as well several notable cartoonists and industry professionals. From the smiles and glimmer in their eyes from Joel to the fans he interviews, you can see the passion that they have for Calvin & Hobbes. The impact that the Director tries to convey is quite evident from the generations that grew up with the strip to their children afterwards. As one of the interviewees mentioned, Calvin & Hobbes is the only strip that he knows that when he mentions to others, not a single person he talks to dislikes it. What I really enjoyed about the film is the presentation of a lot of various collections, places and events that the average Calvin & Hobbes fan do not get to see or are aware of. 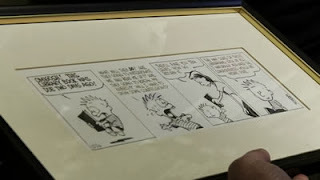 From the archives of Watterson's originals in the Billy Ireland Cartoon Library & Museum to correspondences between Watterson and other cartoonists, it brings a sense of nostalgia and completion to the fans. The history of the strip is brought to life by these collections as well as through the people interviewed which includes Seth Green, Jean Schulz, and many others. From the different perspectives given, from the fan, to his peers to his distributors, you get a total picture of the love and respect that Bill rightfully got but ultimately shunned. Not surprisingly, Bill Watterson does not have a part in this film due to his reclusive nature as documented in the film. His presence though is definitely felt through others and his works in the film. With quotes from old interviews and speeches, a picture is painted of a man that loved cartooning but wanted none of the fame that his characters brought him. His stance on not licensing his characters was quite clear and respected by Universal despite the loss of possible revenue it may have brought them and Bill. What I thought the film could improve on include trivial things such as the way the interviews are presented. Such as when captions are used to introduce someone, it seemed very arbitrary. 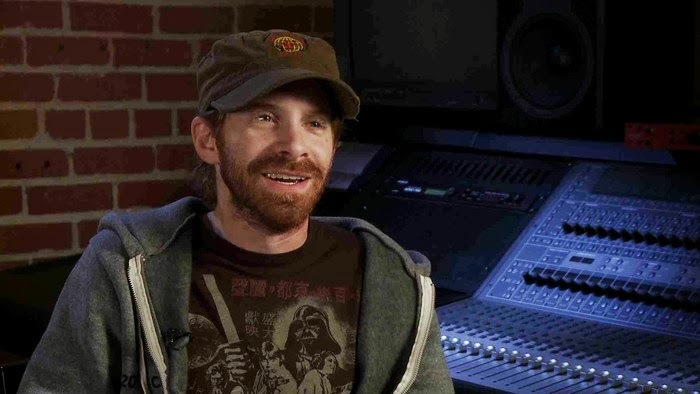 Seth Green who is probably the most recognizable person in the movie to the mainstream public appears a few times in the beginning of the movie but is not introduced til midway through the movie with captions. I know of a lot of the interviewees in the beginning are probably just fans, but they should be indicated as such, just so that the viewer of the movie are not left wondering just who that person was. The film could have been more tightly edited and more orderly in its presentation as well so to be more easy flowing and not as redundant in some areas. Overall, I would recommend the documentary to fans of Calvin & Hobbes and even those that have a passion for comic strips in general. 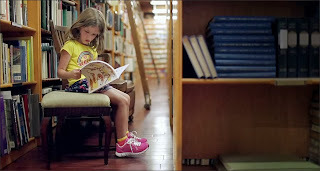 Everyone else may find some parts of the movie repetitious, especially in the beginning. 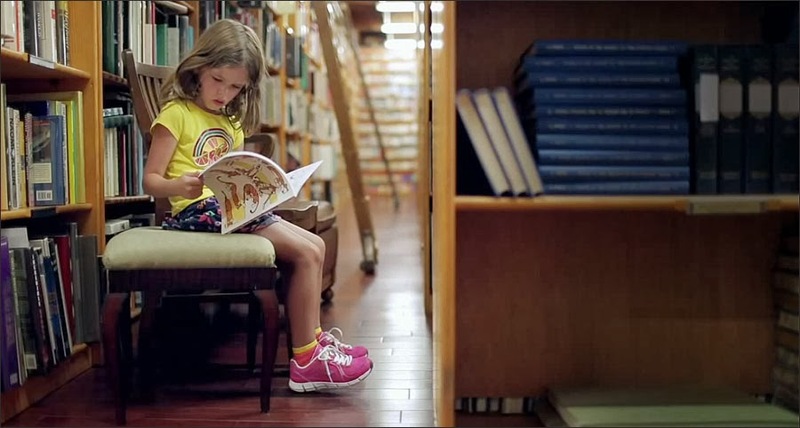 But if you stay with the film to its end, I believe you would definitely get a sense of the how and why of Calvin & Hobbes impacting everyone who has read the strip or picked up one of its collected books. As a fan of the strip myself, it definitely brings back many fond memories. The film has a limited release on November 15th, which includes Cinema Village in New York City. It will also be available On Demand the same day. Their official site will have further screening details including options to buy the Blu Ray or DVD.